Salmonella-tainted eggs emanating from a Polish egg farm have now sickened 350 people across 10 countries. Wozniak Poultry Farms in Poland is the producer responsible for distributing the tainted eggs. Recalls have since been issued across Europe and in Hong Kong. The last reported victim number by the European Food Safety Authority in October was 260 across seven countries between 1 May and 12 October of 2016. Repeatedly, health and agriculture officials have believed the outbreak to be over only to have reports flooding in once again, likely stemming from the very same shipment of eggs. The outbreak has surfaced in bouts of Salmonella illnesses over years. It is believed to be linked to the death of a child in Croatia. “The sampling time between the different food isolates belonging to the WGS clusters associated with this outbreak detected in the Netherlands and Norway demonstrates that products contaminated with the outbreak strain from the packing center in Poland have been distributed to different EU countries on multiple occasions in a period of at least seventeen months between May 2015 and October 2016,” reports the EFSA and ECDC. Initially, when the outbreak was first covered in October, the eggs had sickened about 150 people. To date, it seems the outbreak spread no further than the 10 countries mentioned by Radio Poland at the time. 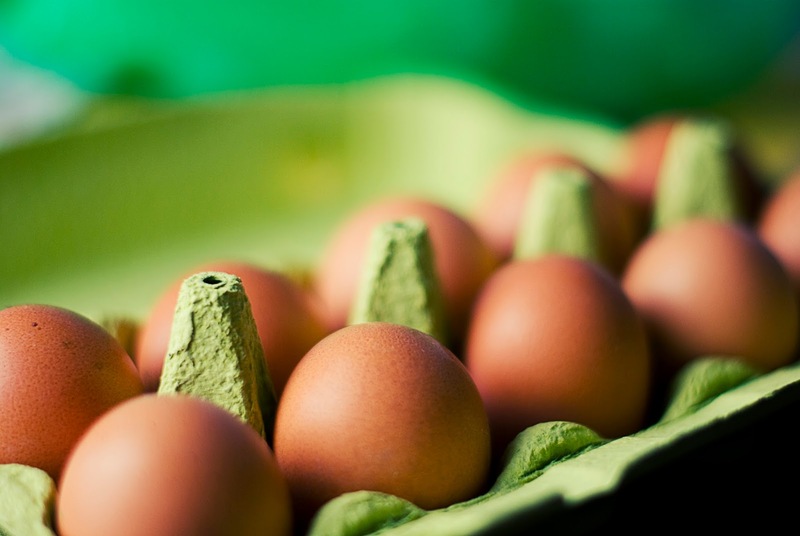 The European Commission’s Rapid Alert System for Food and Feed (RASFF) cited Belgium, France, Croatia, the Netherlands and Germany as egg recipients. The Federal Agency for the Safety of the Food Chain claimed that “several shipments of Polish eggs contaminated with Salmonella” were distributed to several EU countries and hundreds of restaurants in Belgium.